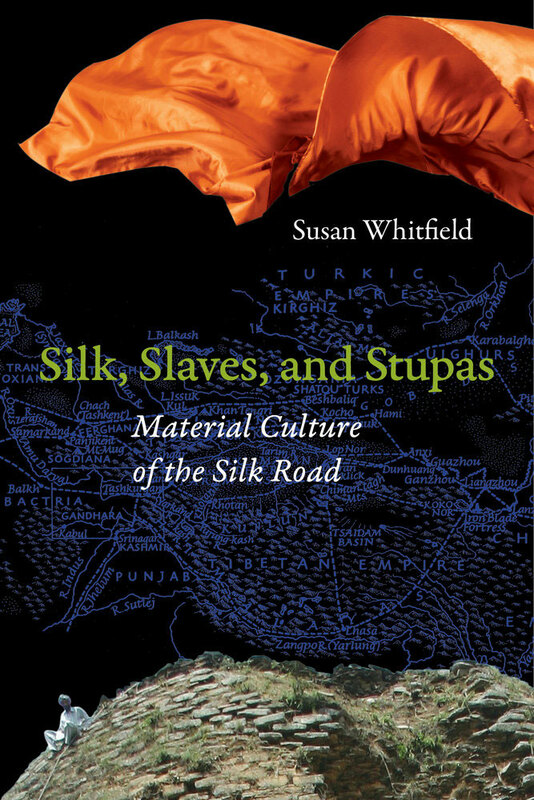 In her new book, Silk, Slaves and Stupas: Material Culture of the Silk Road, scholar and traveler Susan Whitfield tells the stories of 10 very different objects. 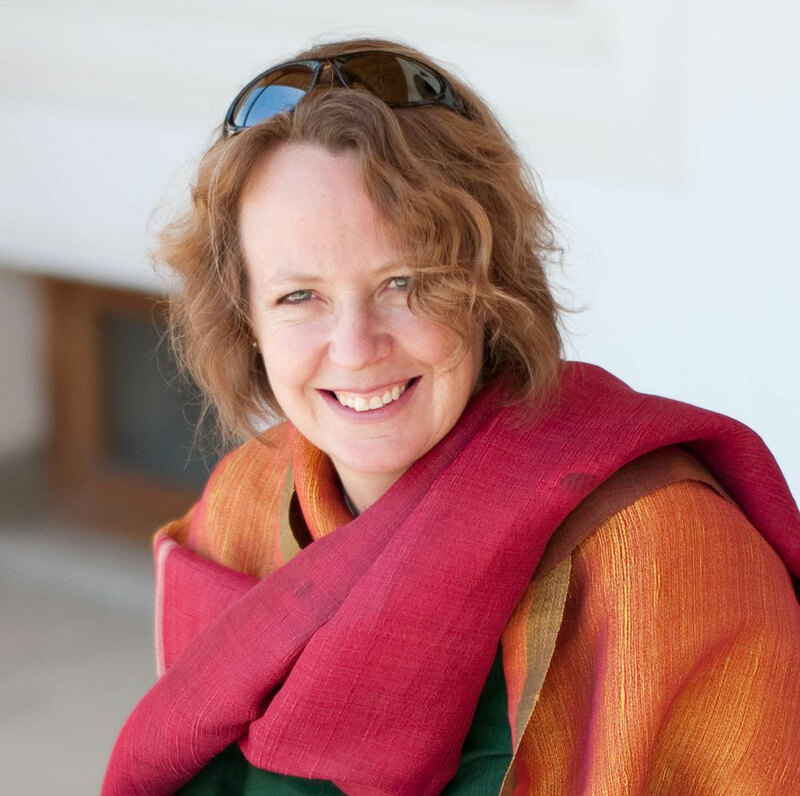 She considers their interactions with the peoples and cultures of the Silk Road—those who made, carried, received, sold, worshipped, and, in more recent times, bought, conserved, collected, and exhibited them—thereby revealing the cultural diversity and interaction along these trading routes of Afro-Eurasia. 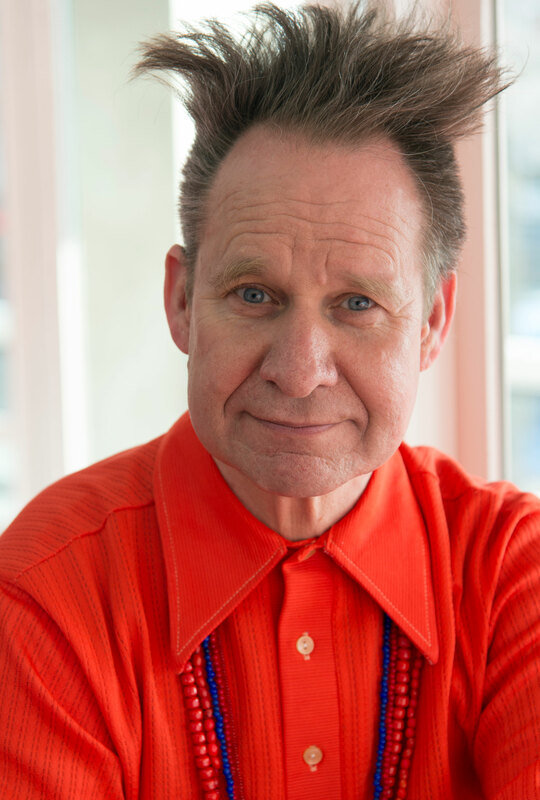 UCLA distinguished professor Peter Sellars joins Whitfield in conversation.